This is the graphic for "Another Crow Road," a new track I've added to my Soundcloud page. 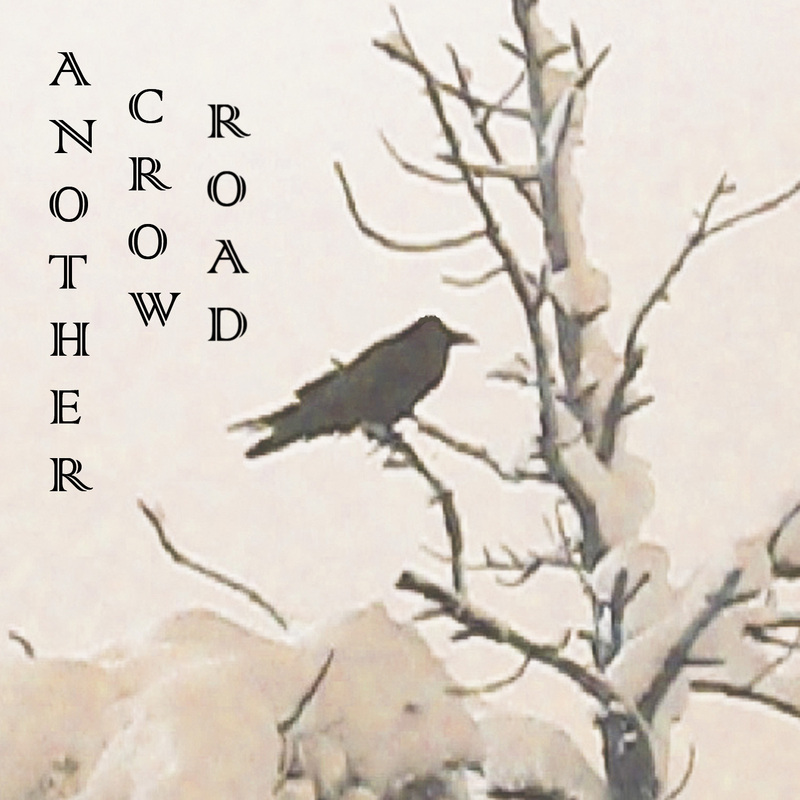 Crows make an impressive variety of sounds, and I've used them in more than a few recordings. I sometimes have no choice but to include them. Flagstaff is full of crows. They are always busy outside my work-room window, and they won't quiet down just because I want to record something. Click on the track's title to give it a listen. If you're interested in crows, you might enjoy this TED talk by Joshua Klein .